Manufactured By – Yá! Música S.A. Copyright (c) – Eagle Rock Entertainment, Inc. Artwork – Eagle Rock Entertainment Ltd. 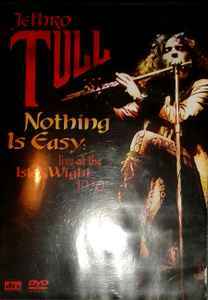 Bonus features on DVD: Photo Gallery and new interview with Ian Anderson from 2004 (mixed in the show).